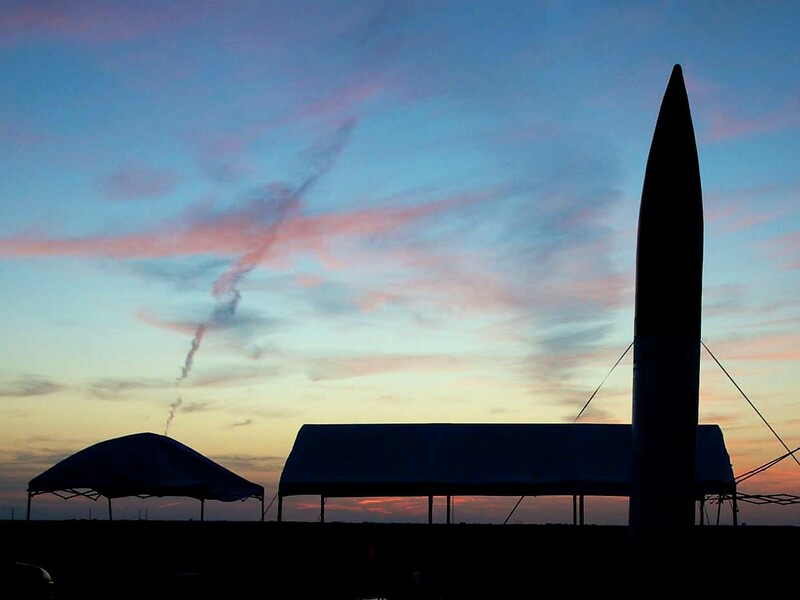 The AIRFest 24 Burger Blast offers a unique opportunity for rocketeers and guests to meet and share stories in a social setting. Not only can we gather to discuss the day's glorious successes and specacular failures, we will enjoy some great eats. This event will take place on Saturday September 1, 2018 beginning around 6:00pm and will be held at the Rocket Pasture under the Big Tent. The menu will be 'burgers, 'dogs, all the fixin's and drinks. 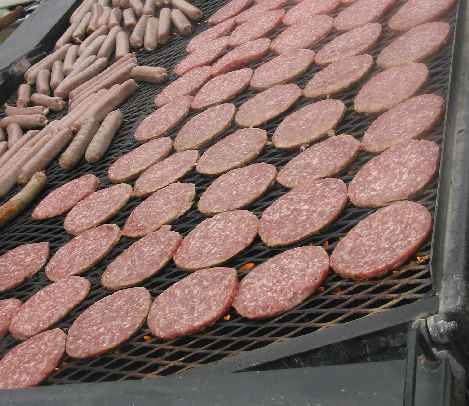 The Burger Blast is FREE for all registered flyers, and just $5.00 per person for guests and friends.